Airport transfers across the South West to all major airports and seaports in the UK. 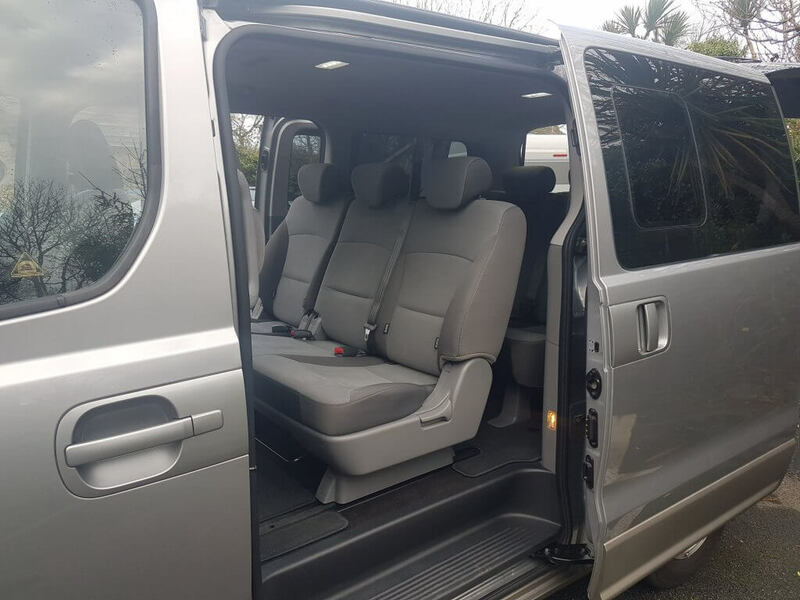 Our reliable and comfortable range of vehicles can take up to 7 passengers plus luggage to your destination. We offer airport transfers to Heathrow, Gatwick, Bristol and all other major UK airports. To book a transfer and to request a free quote, please contact our bookings team below and we will get back to you within 24 hours. All airport transfers are advanced bookings only. Please contact us for any last minute availablility. Prices for up to 5 passengers can be found here. Please enquire for a price of 6+ passengers. Every journey includes complimentary refreshments and newspapers. Our vehicles are perfect for all travellers, whether it’s business or holidays. Just to prove you are a human, please solve the equation: 29 - 2 = ? 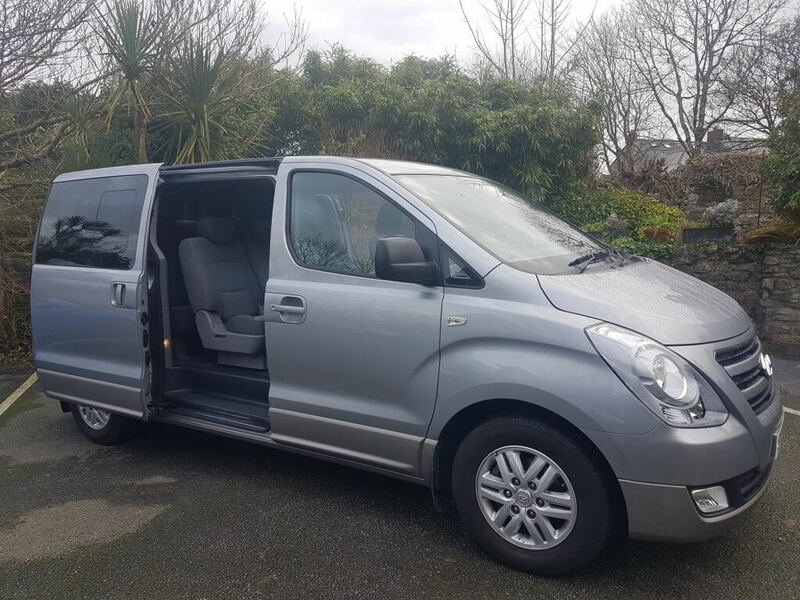 Based in Cornwall, we specialise in airport transfers to and from Cornwall to all major airport and seaport destinations. To find out more about our airport transfer services including pricing a booking, please visit our pricing page. 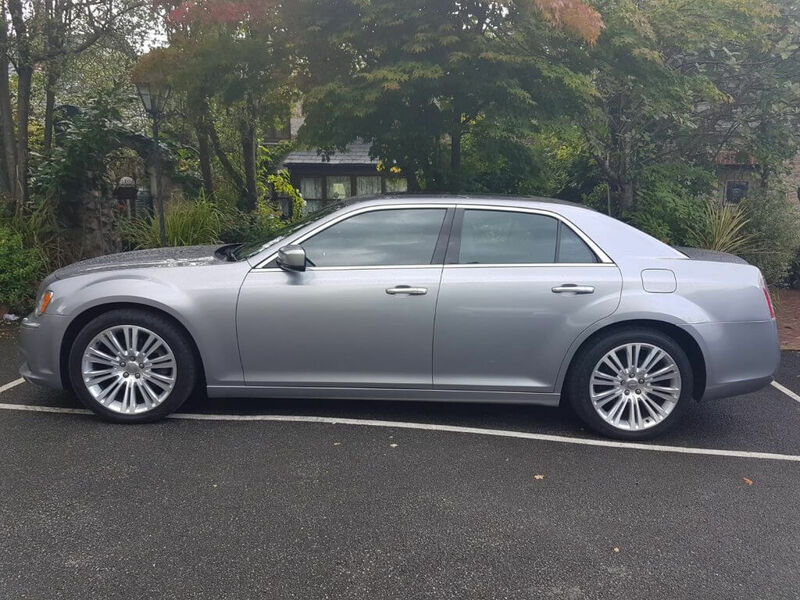 All of our airport transfer prices are based on journeys for up to 4 people in our luxury Chrysler 300c. For airport transfers for 5-7 passengers, please submit a book enquiry and we’ll get back to you with a competitive quote. Our chauffeur driver is one of the best, with over 30 years of professional driving experience and over 2 million miles travelled, there’s no one more qualified to get you safely to your destination. 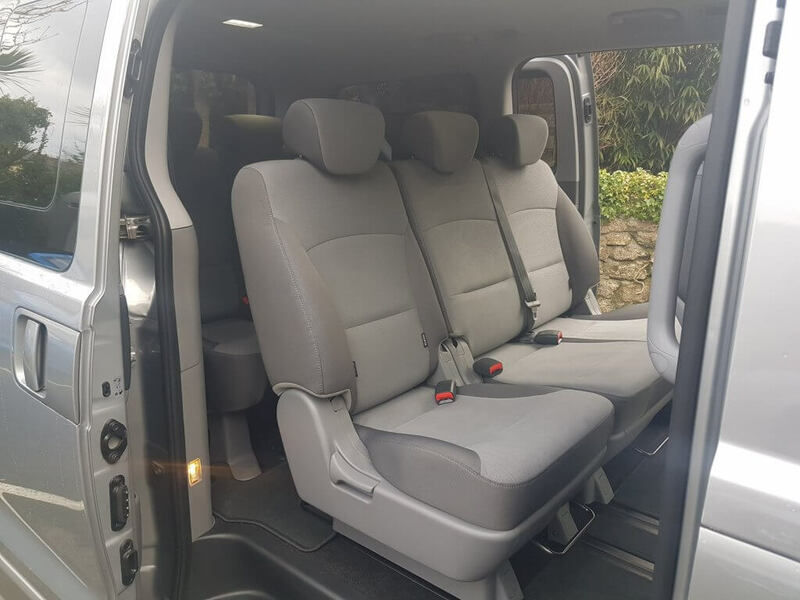 Based in Cornwall, Elite Private Hire provide an unparalleled airport taxi service to and from all major UK airports including; Heathrow, Gatwick, Stanstead, Birmingham, Newquay, Exeter, Bristol, Luton, Liverpool, Manchester and more. We also provide holiday transfers to and from the main sea ports in the UK including; Portsmouth, Southampton, Dover and Tilbury. With Elite Private Hire, you’ll experience airport travel like no other. Our airport taxi service includes a door to door service with porterage assistance, so there’s no worry of you having to carry your heavy luggage. On the run up to your airport pickup, our chauffeur will put in a courtesy call 2 weeks prior to travel. 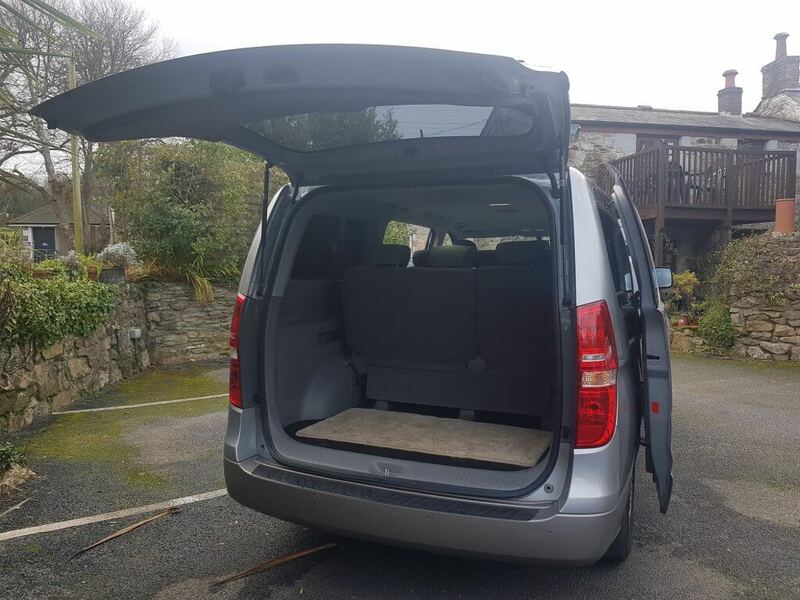 Our vehicles can accommodate between 1-7 passengers plus luggage. 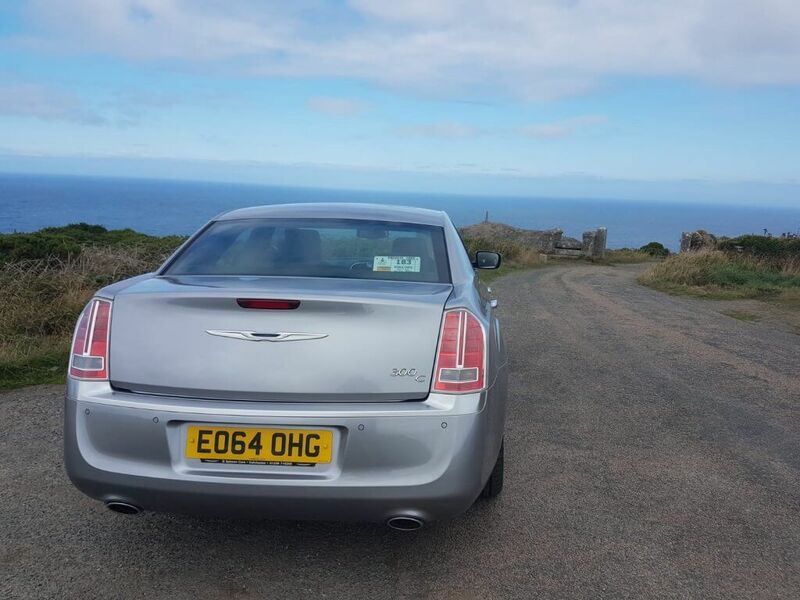 When travelling with us, you’ll have the choice between our Chrysler 300c or Hyundai i800. 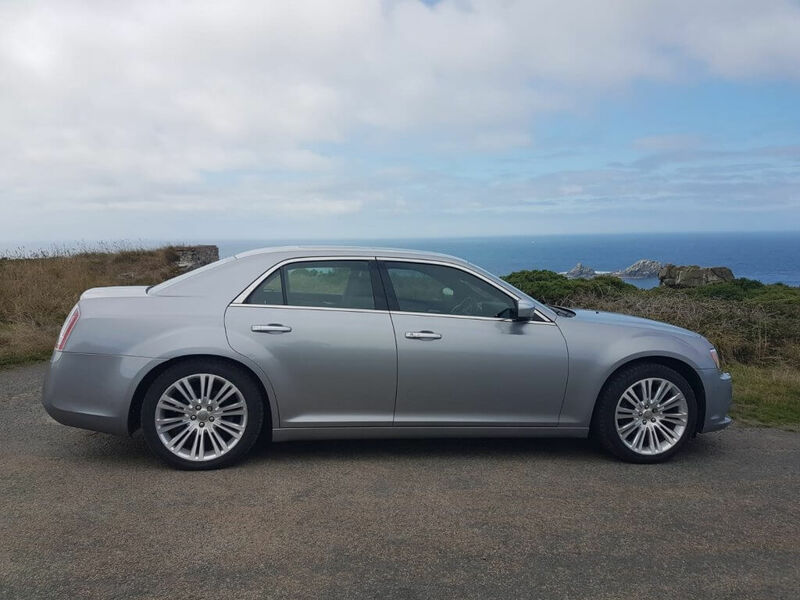 With our Chrysler 300c you can expect to travel in comfort and style. 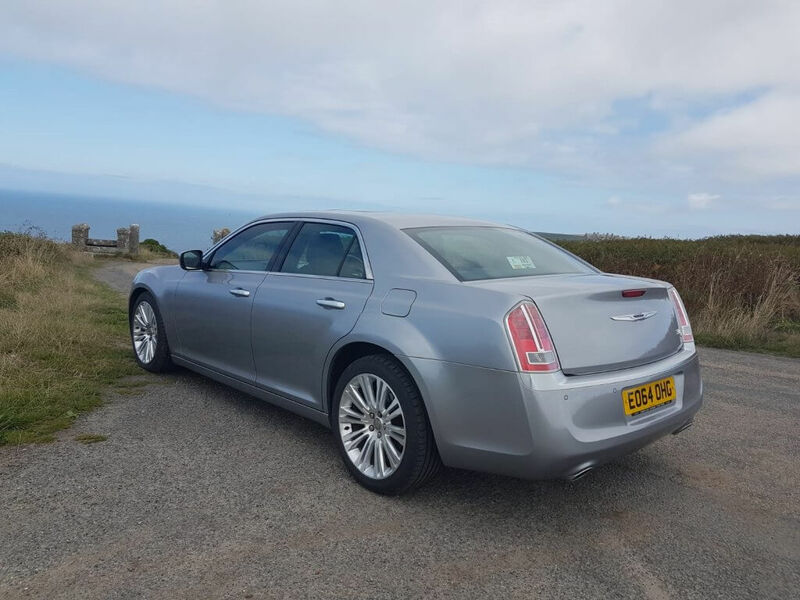 Suitable for up to 4 passengers and luggage, our Chrysler is generally booked for airport transfers, private chauffeur services and wedding hire. Our spacious and comfortable Hyundai i800 is the ideal vehicle for larger groups and families. 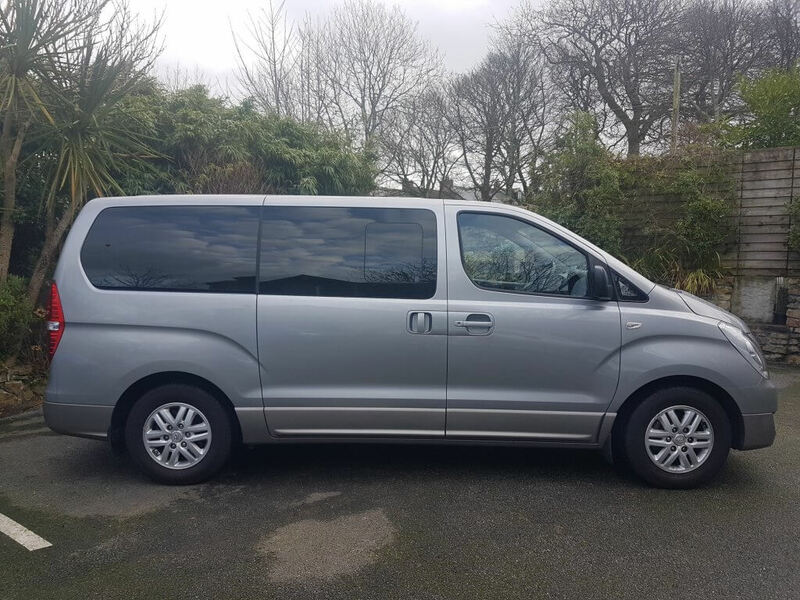 Whether it’s airport transfers or group site seeing around Cornwall, the Hyundai gives you the space and comfort to enjoy your surroundings. Our efficient airport transfer service will take you from door to port in style. We’re much more than your standard airport taxi, and can provide airport transfers for up to 7 passengers. With Elite Private Hire, you can expect to relax from the second we pick you up. Whether you’re using our airport taxi service or have a pre-booked reservation for our luxury airport transfer service, we can guarantee a smooth journey to your destination. So sit back and relax. All of our airport transfers in the UK come with complimentary refreshments and newspapers. If you’d like to make any special requests prior to the journey, just let us know in advance and we will do our best to accommodate to your needs. Our airport transfer service is advanced booking only. This is to prevent any disappointment as we are often pre-booked weeks in advance. However, in the event of a cancellation or free booking space, Elite Private Hire is able to provide emergency airport transfers and last minute holiday taxis where available. For special enquiries regarding our airport taxi service call us today on 01209 613879. We also provide holiday taxis and private transfers for other areas within the UK, so get in touch with your journey details and our team will me more than happy to help.